This is a fully guided tour that can be adapted for certain self-drive components. 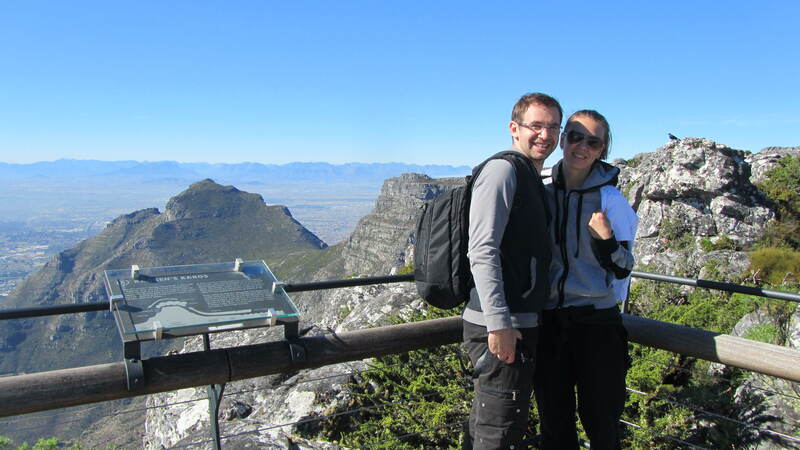 Table Mountain walk. 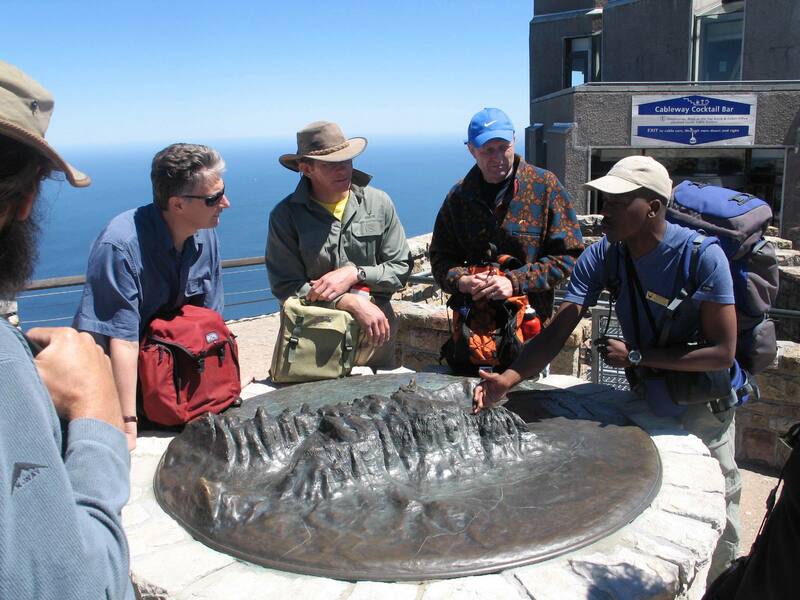 Cable car ride up Table Mountain, followed by guided walk across the Western & Central plateaux to Maclears Beacon – the highest point of the Mountain. Return via front path – approximately 4 hours. Afternoon wine tasting at one of the Cape Peninsula Wine Route Estates (optional) or free time for shopping. 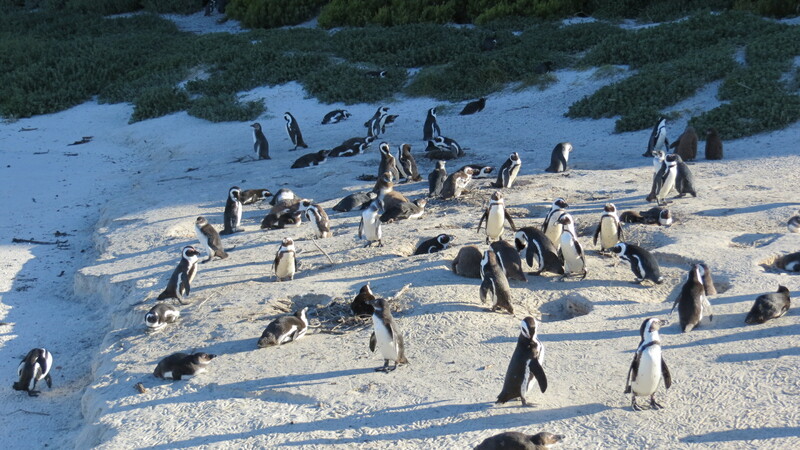 Travel to Cape Point via the Boulders Penguin Colony in Cape Point. Short walk up to the Cape Point lighthouse, followed by a walk on the Gifkommetjie circuit. Approximately 3 hours. Return via the scenic Chapman’s Peak Drive. Transfer to Stellenbosch to spend the day visiting Mooiplaas Estate, including a short guided tour of one of the cellars and a guided walk through the vineyards and adjacent fynbos. 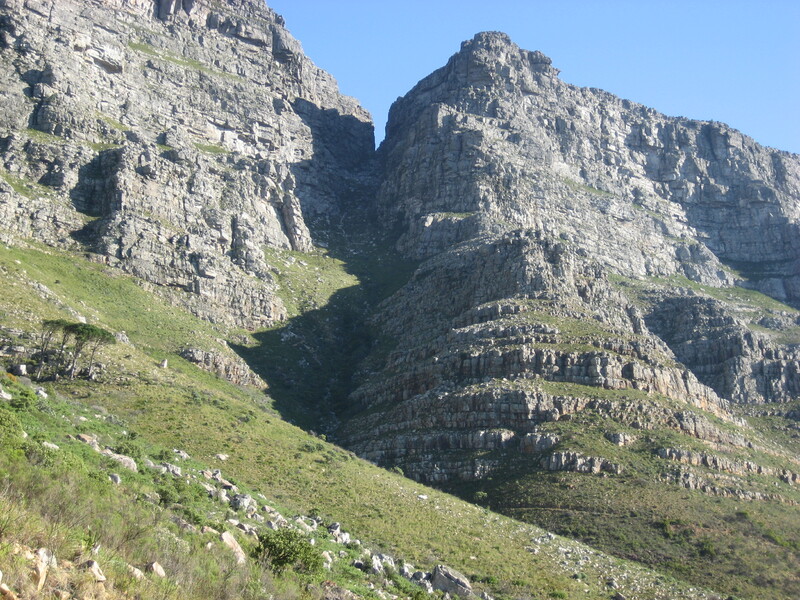 A short orientation tour of Stellenbosch followed by a visit to the Jonkershoek Nature Reserve and a walk in to the Valley to the Waterfall – approximately 3 hours. Wine tasting at two estates in the afternoon. Optional or free time in Stellenbosch. Visit the Franschoek area. 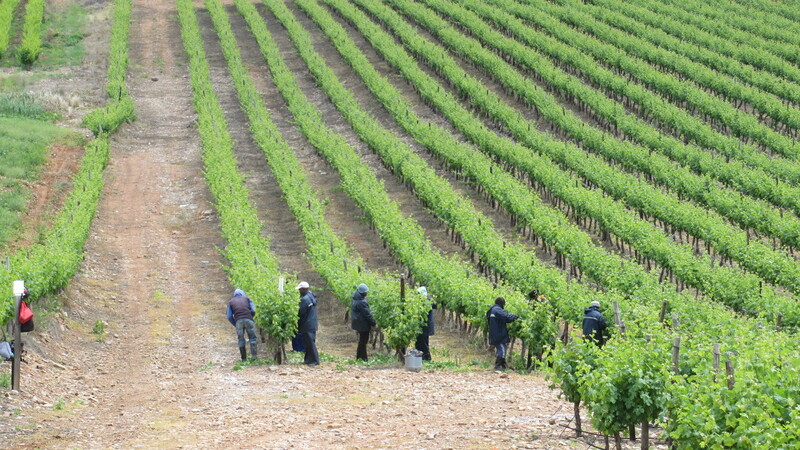 Visits and walking tour at Le Motte Wine and Flower Estate. Visits and wine tasting at one additional estate. Overnight in Franschoek with farewell dinner at one of the excellent restaurants in the town.